Queens, artists and writers have fallen in love with Sintra. The National Geographic says it is one of the most beautiful places in the world and UNESCO gave it World Heritage site status. We invite you to a trip to the famous Pena Palace, but also to uncover the gems that guidebooks won’t reveal. We are passionate about this place. We know its secret corners, its amazing history, its interesting stories. 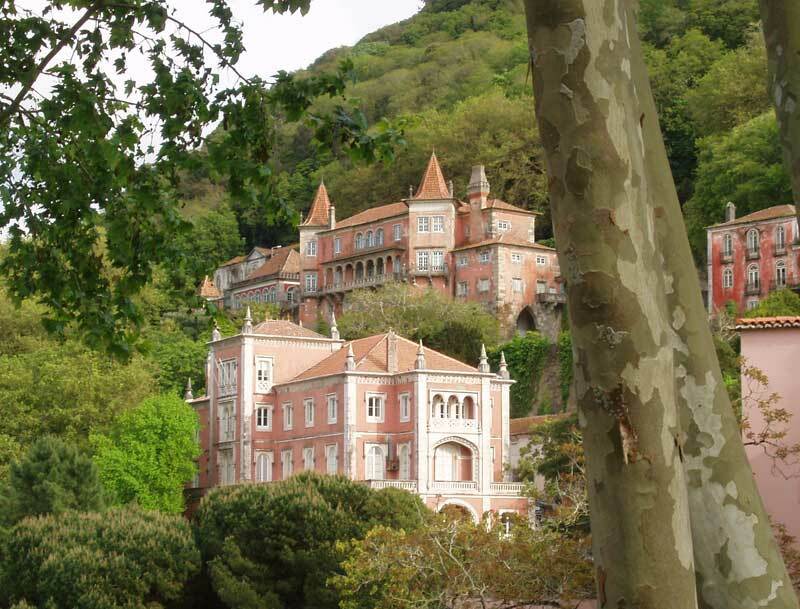 Our Sintra and Cascais Private Tour is a journey to a shrine of natural and architectural beauty.